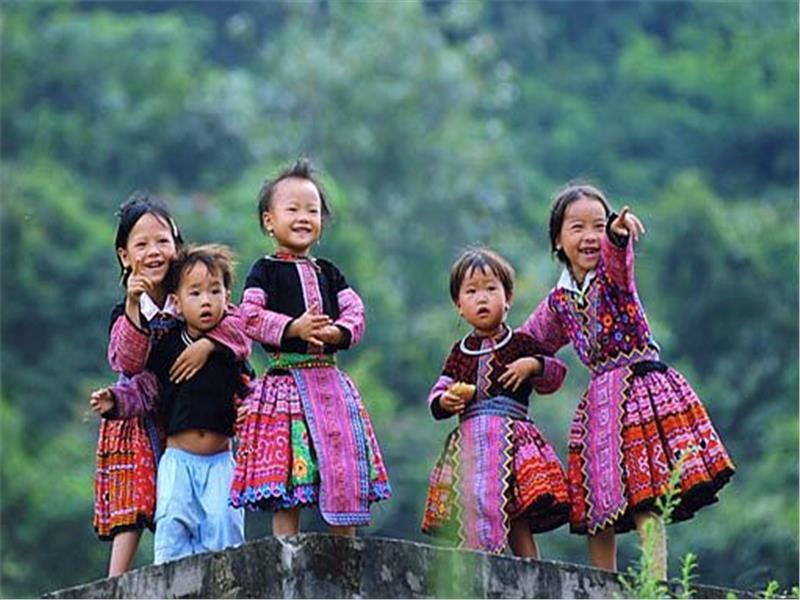 If you are wondering that where would you go when you come to the north land of Vietnam, and where is the most ideal place for your holiday in this beautiful country, stop thinking it over and join this tour for the best experiences ever. 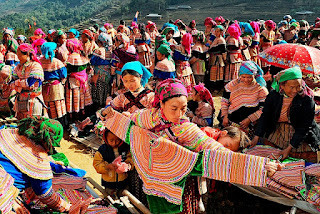 Being a harmonious combination between the mountain and the bay, Best of Northern Vietnam Tours – 7Days is considered as a perfect itinerary in north land of Vietnam with two popular destinations included Sapa and Halong Bay. 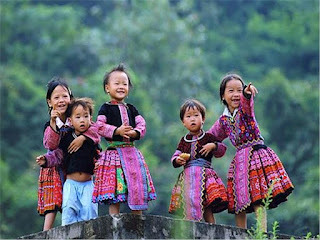 Especially, Hanoi Capital will be the ideal starting point taking you to these majestic and gorgeous lands, where you will many great chances to explore beautiful nature and participate in plenty of the unique and excited outdoor activities.